For Live Blackjack players, the options available can differ extravagantly depending on where you are in the world, and for Blackjack fans in New Zealand, the options are about as good as it gets! 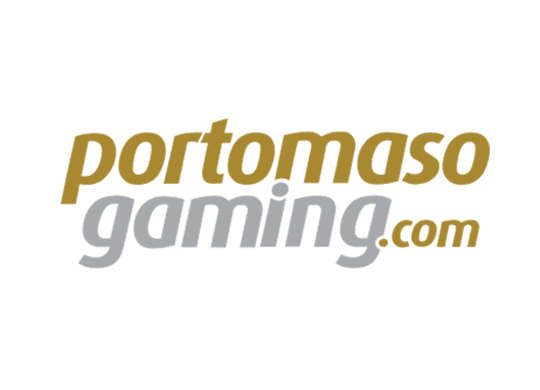 An open, unregulated, English speaking market means that the very best software developers and online casino sites operate freely within the country, offering a range of Live Blackjack options to cater for players of all preferences and levels of experience. While New Zealand may be one of the smallest countries in the world in terms of population, the iGaming market in the region is lucrative, with over NZ$2 billion a year being spent on online gambling options, which is always a sure-fire way to know that the available options will be of the very highest quality. While there are laws and regulations for online casinos based in New Zealand, with “remote interactive gambling” being prohibited, there are no such laws affecting those who are not based in the country, meaning that online casino operators from around the world are able to offer their services to players in the country. For Blackjack players in New Zealand, this means that you are spoilt for choice, which can be a blessing and a curse, so allow us to take you through some of the best options available. 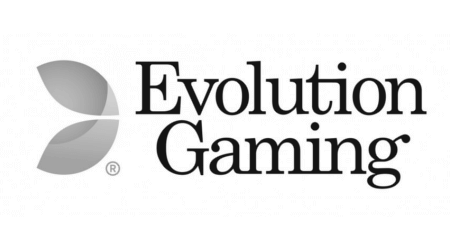 When it comes to the best software developers operating in New Zealand, there’s only really one to concern yourself with, and that’s Evolution Gaming. Seen by most, if not all players and industry insiders as the very best when it comes to the creation of Live Dealer games, the Blackjack options from Evolution are as varied as they are impressive. In a little over a decade in the industry, Evolution has carved out a niche for itself as the finest developer of live table games, and their live studio in Latvia is the largest live casino operation in Europe, offering a variety of tables that provide games for players around the world. When it comes to variations, Evolution will not be beaten anytime soon. 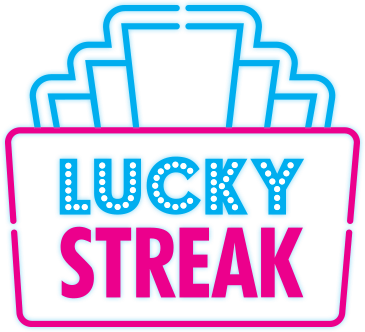 They have several dozen tables to offer in multiple languages along with dedicated studios to high profile clients such as Leo Vegas and William Hill. As mentioned above, most top quality online casinos offer their services to players in New Zealand, but if you’re looking for Live Blackjack games, then there’s a few to take notice of. LeoVegas is one of the most popular online casinos around for a variety of reasons, but for the Live Blackjack fan, it is arguably the very best. Teaming up with the aforementioned Evolution Gaming, LeoVegas offer a host of exclusive tables that you won’t be able to find anywhere else in the world, however hard you try! Even the standard LeoVegas Blackjack game is impressive, while also being simple to use and understand. Using the best dealers around, with excellent chat options and a great look, LeoVegas Blackjack is unique and attractive. With numerous exclusive Evolution tables including Silent Blackjack, Sports Blackjack, and Celebrity Party Blackjack, and a variety of VIP tables that allow for larger bets, up to £5,000 in the case of Blackjack Platinum and Blackjack Fortune VIP, the choice on offer here is astounding. With a 100% Blackjack Bonus up to $250 (70x wagering requirement, terms and conditions apply) LeoVegas has you covered for all your Live Blackjack options. Arguably one of the only sites that can match LeoVegas in terms of popularity, Mr Green can also put up a good fight in terms of Live Blackjack options. Again Evolution Gaming is at the heart of the Live Dealer options here, with over 40 Live Blackjack tables, many of which are exclusive to Mr Green, offering bet amounts from as low as 50p to as high as £5,000 per round. On top of Evolution Gaming, Live Blackjack options here also come from NetEnt and Pragmatic Play (formerly Extreme Live Gaming) meaning that the three best software developers for Live Blackjack all have a presence here, ensuring a huge number of options for players. Rizk Casino is perhaps the lesser known of the three options listed here, but it should not be ignored. Again, Evolution and NetEnt are providing the games here, which is exactly what you want, there are many other options available, but none of them come close to the range of excellent options these two developers can offer, especially Evolution, as we’ve made clear by this point! The added range offered by the inclusion of NetEnt as well as Evolution means the Live Blackjack options here cater for all tastes, and include Bet Behind options and more to add extra dimensions to Blackjack play (something that is also on offer at the two sites above). An attractive 100% bonus up to £200 with a 40x wagering requirement (other terms and conditions apply) helps to sweeten the deal here too. When it comes to weighing up these three online casinos, there’s little to choose between them, it comes down to personal choice, and whichever you choose, you won’t be disappointed. 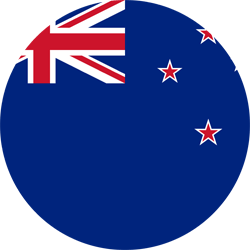 Each site offers New Zealand specific options, with dialect specific titles for players in the country. The options for payment methods are vast in New Zealand, but the most popular choices for players in the country are clearly bank transfers and bank cards, while e-wallets like Neteller and Skrill are also frequently used options along with Bitcoin. An open and unregulated market can often be cause for concern for players, as it means that less than trustworthy casinos may well be operating in the country, but as long as you opt for well-known and respected options like the casinos and software developers mentioned above, then you will be fine. If you are a Live Blackjack fan living in New Zealand, then the options are near endless, and those listed in this guide are an excellent place to stay your online Blackjack journey.